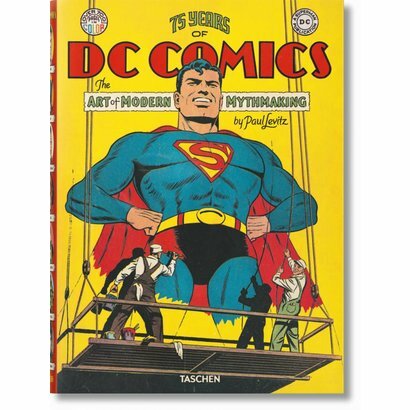 In 1935, DC Comics founder Major Malcolm Wheeler-Nicholson published New Fun No. 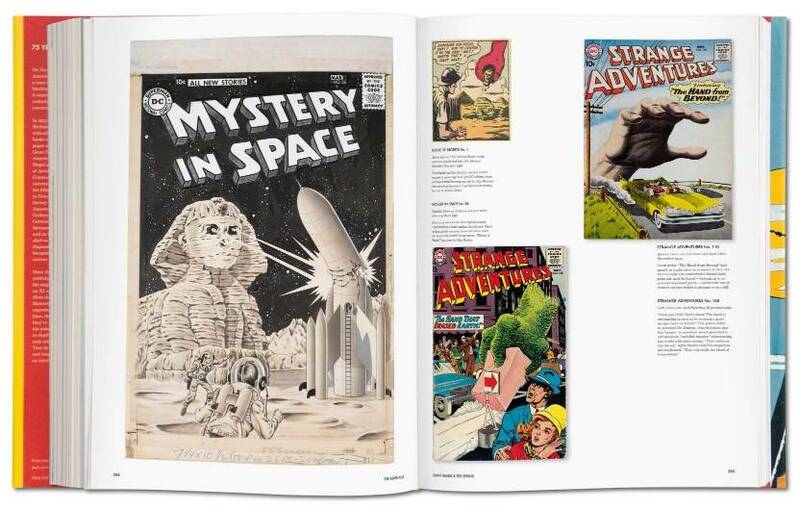 1—the first comic book with all-new original material—at a time when comic books were mere repositories for the castoffs of the newspaper strips. 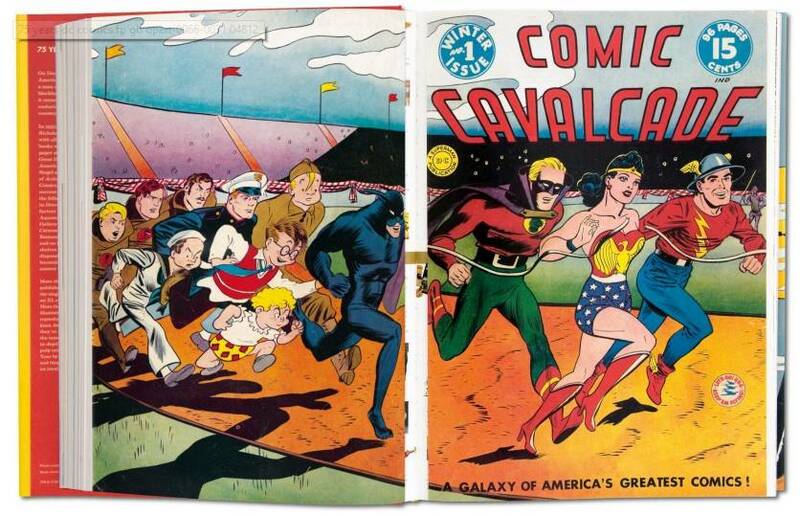 What was initially considered to be disposable media for children was well on its way to becoming the mythology of our time—the 20th century’s answer to Atlas or Zorro. 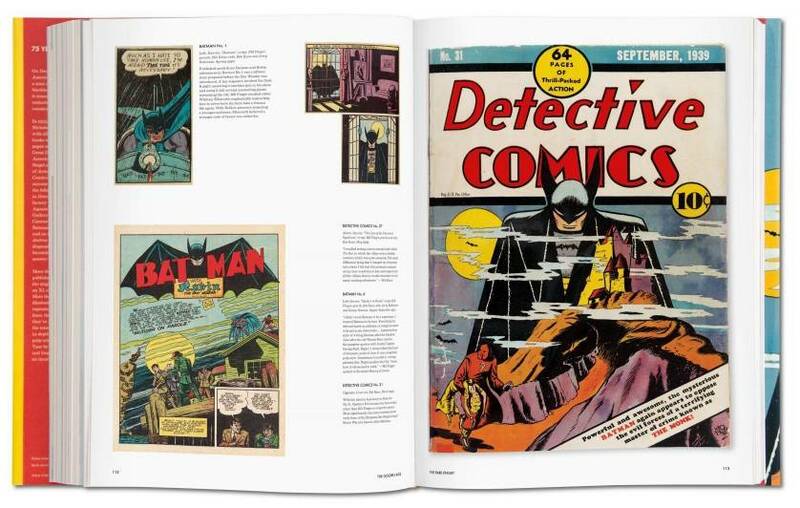 More than 40,000 comic books later, TASCHEN has produced the single most comprehensive book on DC Comics. 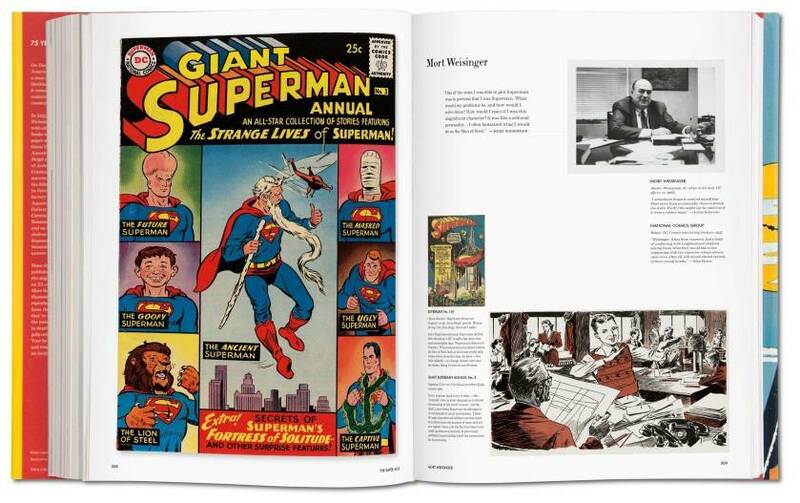 More than 2,000 images—covers and interiors, original illustrations, photographs, film stills, and collectibles—are reproduced using the latest technology to bring the story lines, the characters, and their creators to vibrant life as they’ve never been seen before. 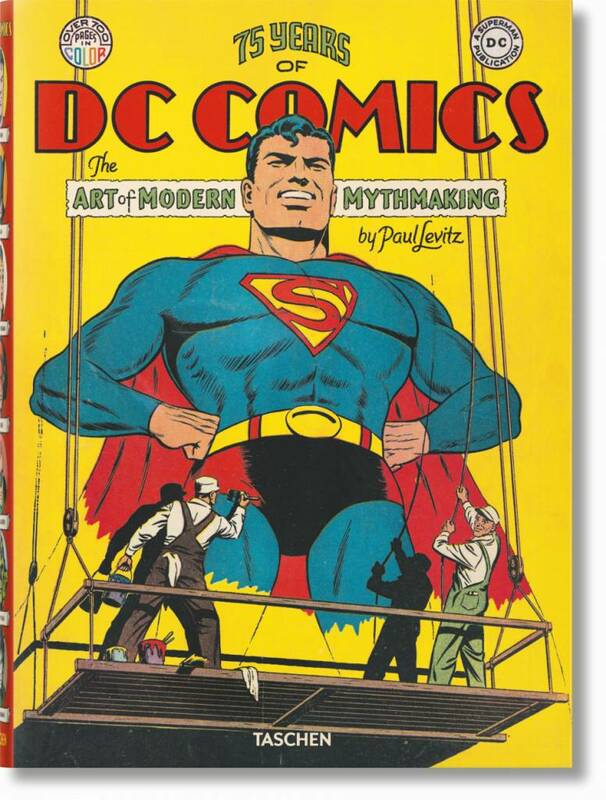 Telling the tales behind the tomes is 38-year DC veteran Paul Levitz, whose in-depth essays trace the company’s history, from its pulp origins through to the future of digital publishing, alongside year-by-year timelines and biographies of DC legends.